[When you run] You get stripped down to just raw and vulnerable, you don’t have all these other things in your head and in your life, it’s just you- Stephanie Howe On episode 9, Hadley sits down with ultra-runner Stephanie Howe. Stephanie won her first 100 mile race she ever entered, has her PH.D, her own training business and actively blogs about all of it. 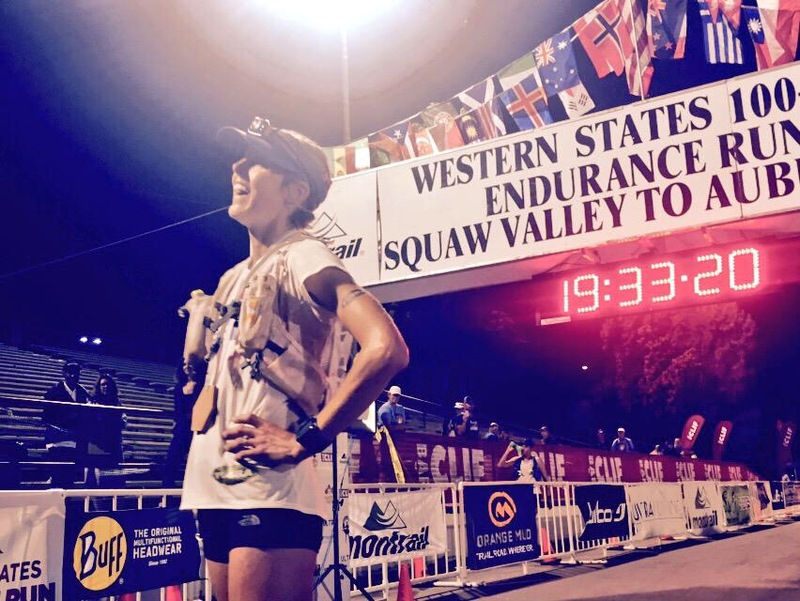 In this week’s episode, we talk about what it’s like to run classic races like the UTMB and Western States that can take over 24 hours, how she creates balance, and how to use perfectionism to your advantage. Running has been a big part of my life since college, where I raced cross-country and Nordic skiing and was a two-time All American. After college I fell in love with trail running and started to compete in longer races. Today, I call Bend, Oregon home and am a full-time trail and ultrarunner. I train and race in the mountains year round and absolutely love it. Out in the mountains I’m able to let go and just be present. I love to push my body to limits, and each run is an opportunity to find a new edge. My goal for the future is be one of the top ultra runners in the world. I want to continue to race competitively in local, regional, and international races against the best competitors in the sport. I also want to be present in my local community and inspire others to live healthy and fulfilled lifestyles. I am truly thankful for each and every day I am able to get out the door and run. It’s a lifestyle that gives me great satisfaction and makes me very happy.